Craft Scotland is delighted to announce the 41 talented makers that have been selected for Craft Scotland’s Summer Show 2019. Now in its seventh year, the Craft Scotland Summer Show is a firm fixture in the calendar. During the Edinburgh Festival Fringe, the second floor of White Stuff, in Edinburgh’s city centre, transforms into a haven for craft and design-lovers. 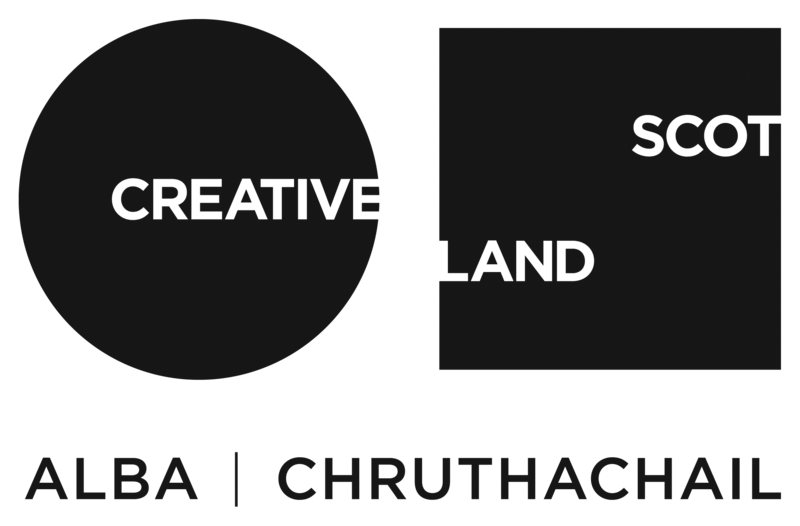 This year, we asked industry-insiders to join our selection panel: Gillian Scott (Director, Craft Design House) and Mhari McMullan (Director, Welcome Home), alongside Craft Scotland’s Allyson Gee (Project Officer). Discover statement handmade objects for you, and your home, from established and emerging makers in one unique location. Over 44% of the makers are new to the show, making this a great opportunity to experience the breadth of making talent in Scotland. Explore precious metal and mixed media jewellery, woven cushions and rugs, quilted and printed textiles, hand-thrown ceramics, vibrant glass, forged steel vessels and wooden homeware. Our makers and friendly team will be on-hand to guide you through the process and the materials behind the work. Plus, get hands-on with our inspirational maker-led workshops for adults and young people. Stay tuned more details to follow.